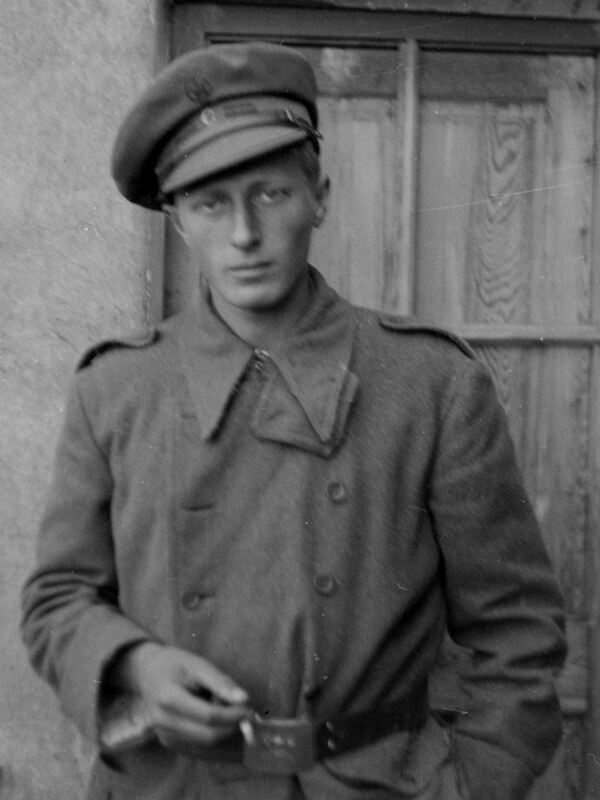 The 2017 George Watt Essay Prize for the best writing on the Spanish Civil War received a record number of submissions. Students from Canada, Egypt, and 18 U.S. states submitted essays, poems, and stories for this year’s annual prizes. Juliann Susas of Johns Hopkins University received the award for the best essay in the undergraduate category for her splendid piece, “Spanish Civil War Music: A Crescendo of Ideological Disjuncture” (summary below). Susas delves into the rich history of music that Spaniards sang during the Civil War and compares Nationalist and Republican songs to see how each side understood the war and how the songs reflected competing values. Based on Spanish and English-language sources, Susas shows the importance of songs in understanding the opposing combatants’ worldviews. This is the first year that the Watt Essay Prize included a pre-collegiate category and we received 21 submissions, including several co-authored pieces. The submissions were so strong that the jury decided to award two students, one in non-fiction and another in fiction. Raphael Wood and Liam Doyle’s essay “A Revolution in Romanticism: The Shift in Fervor within the International Brigades and the Anarcho-Syndicalists throughout the Spanish Civil War” (summary below) studies the shaky position of the Anarcho-Syndicalists in the Republican coalition and draws on primary sources from the educational resources section of the ALBA website and several secondary sources. Doyle and Wood are students of ALBA teaching institute alum George Snook (recently featured in “Faces of ALBA”) at Packer Collegiate Institute in Brooklyn. Josie Fischels, a student at Independence Jr-Senior High School in Independence, Iowa also won a Watt award for her story “Shattered: The Bombing of Guernica.” Fischels’ beautiful writing impressed the jury in her moving story of a woman who grew up in Guernica and experienced the bombing, taking her grandchildren to see Pablo Picasso’s Guernica in the Reina Sofia Museum. The jury for the Watt award was comprised of Angela Giral (Columbia University), Josh Goode (Claremont Graduate University), Gina Herrmann (University of Oregon), and Aaron Retish (Wayne State University). The George Watt Memorial Essay award honors the memory of Abraham Lincoln Brigade veteran George Watt (1914-1994), a social worker, writer, and lifelong activist who was central to the creation of ALBA. 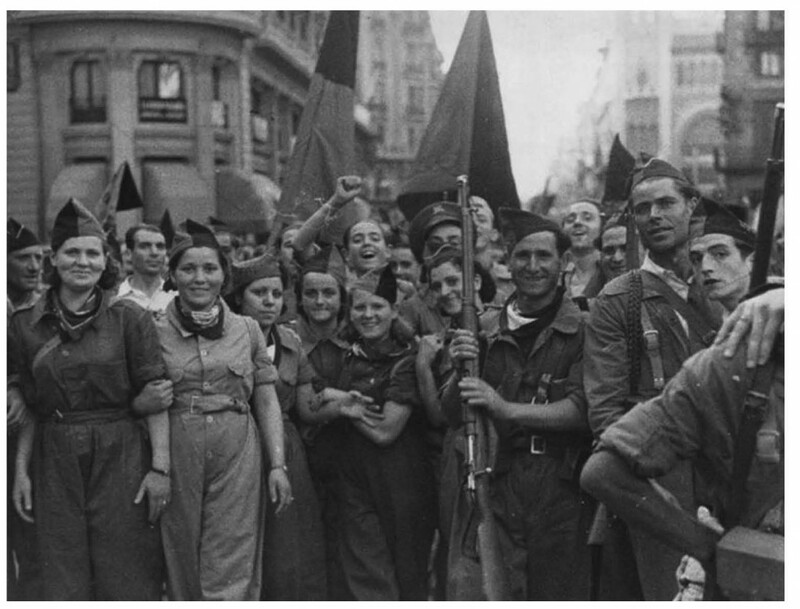 Analyzing the conflicting political ideologies of the Spanish Civil War through a cultural lens is not a novel concept. However, much of academic scholarship has been dedicated to the study of visual art and literature as artistic expressions of the political contest, ignoring the significance of music to the Spanish Civil War era. Music was more accessible to the illiterate people and more integral to the soldier’s experience. 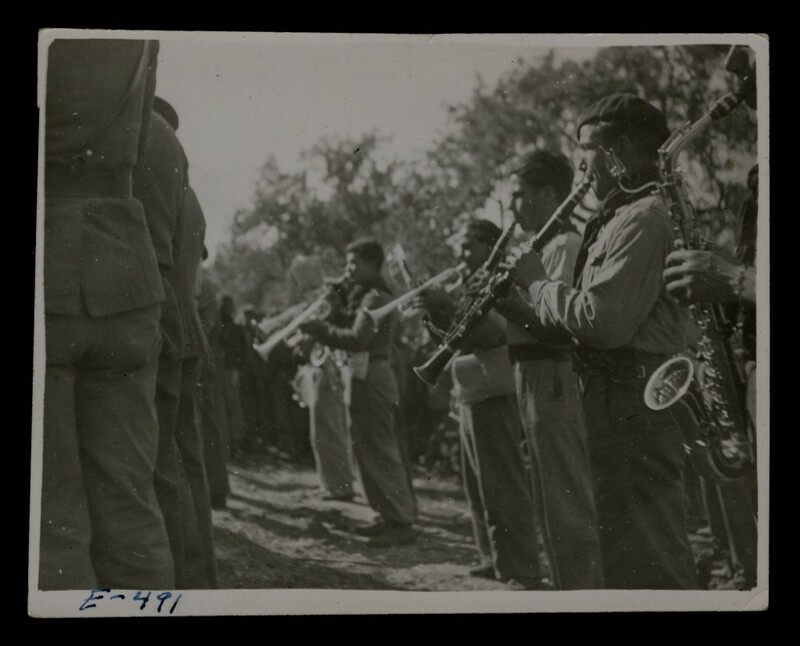 “Spanish Civil War Music” strives to bridge this gap in cultural analysis of the Spanish Civil War by examining patriotic songs and war anthems of the time.